In the era of technology and Internet everyone is using Online resources to keep their data save and secure. At the time when people were searching to save their documents and text files on the internet and share it with people publicly, Pastebin started working and saved 1 million active pastes of people in 2010. It was just a start and it went viral. Pastebin was doing good and is still having a huge community of users but needs to improve its quality or otherwise it’s new competitors will beat it quickly. As I have mentioned above Pastebin went viral in a very less time and gave defeat to lots of its alternative competitors, But now those old golden days are no more, People want to secure their paste and share encrypted texts, So Pastebin should keep that in mind it. People started searching for Pastebin alternatives, having lots of good features, but still millions of sites can’t beat simple Pastebin website. It is a hard job for a normal internet user to find Encrypted Pastebin Alternatives. 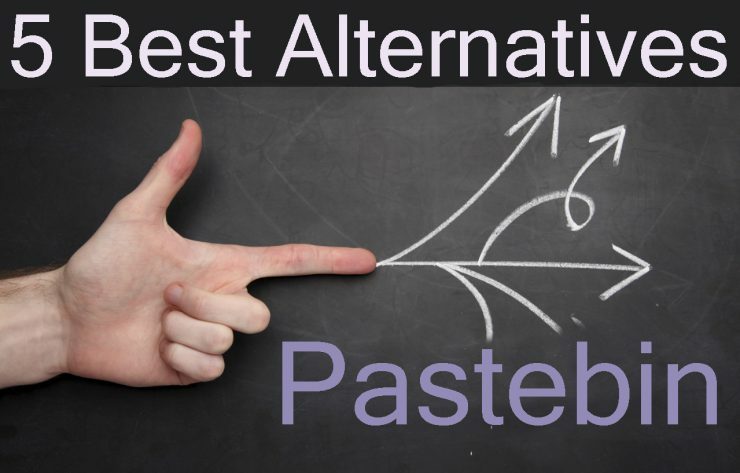 We have compiled a list of Top 5 Best Pastebin Alternatives, Some of them offer Encrypted Pastes and some are 10 times better than pastebin. NoPaste is a very good and clear paste sharing website where they have introduced new features with a huge list of Programming Languages, So you can easily describe in your paste that which programming language code you have shared with public. Another amazing and appreciated feature of NoPaste is that it can make your paste private and set deletion time. 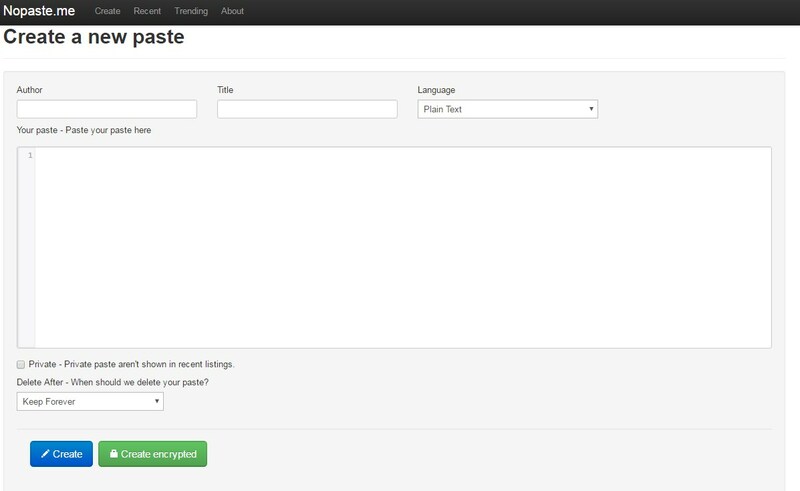 A very good addition to Pastebin alternative as it adds private pastes. SameText is a great addition to alternative sites like Pastebin with beautiful features of trending and new shared pastes, You can easily select language and set a deletion duration of the paste. So You can share it with public for a limited time, and after that it will be deleted. 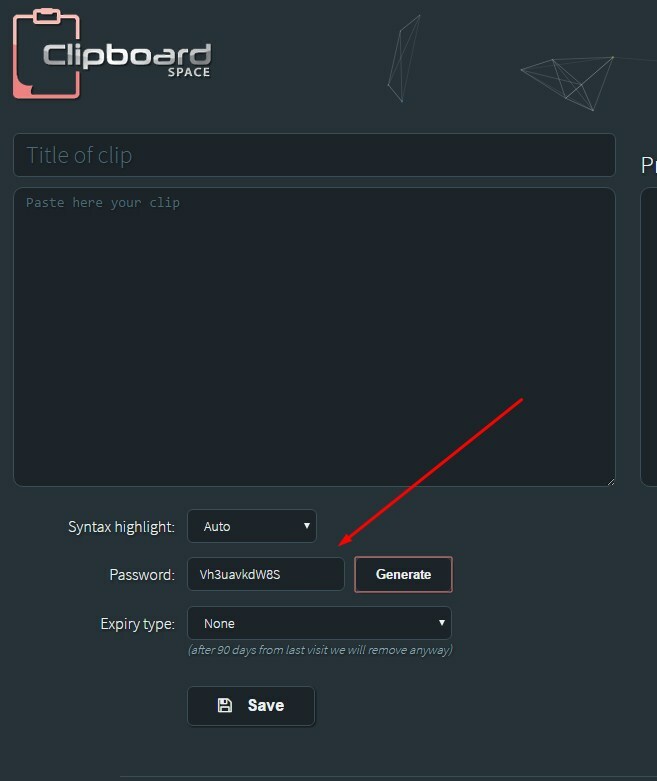 ClipBoard is Simple User interface website with an extra feature which makes it different from all other and that feature is the option of Password Encrypted Pastes. Yes, a different and great feature which I have seen on this website is Protecting your pastes with password. On this website You can preview your paste before you share and set a deletion date. 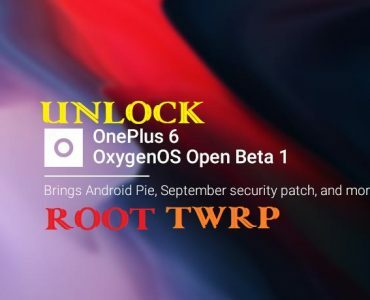 You can also generate random password. 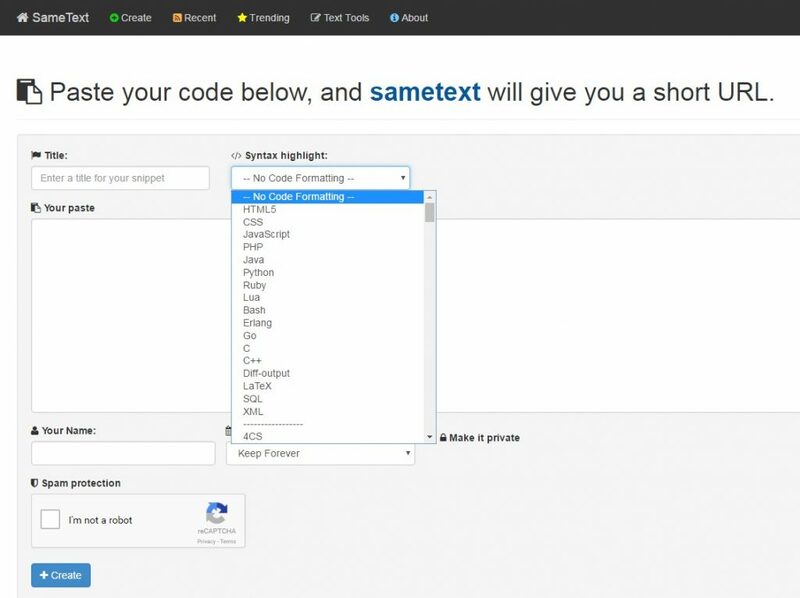 A great way of sharing text securely. 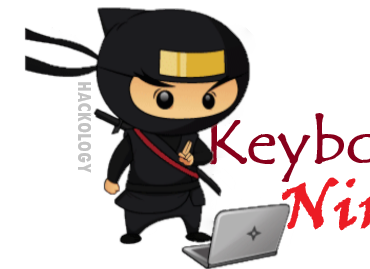 Hackology Paste is an absolutely great addition to the Online community by our Team Hackology. 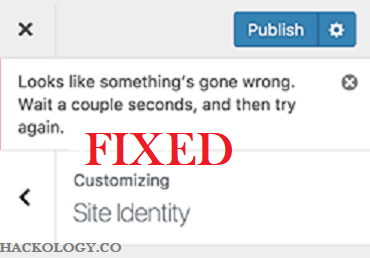 With Hackology Paste You can share Encrypted Pastes with time duration, so your paste will get deleted after that time. A great and amazing feature which our team has included is Open Discussion. You can also Enable “Syntax Highlighting”, if your pasted text has any language / code the js will auto detect the syntax and highlight it so.You can discuss on your paste with your friends with whom you have shared your paste. Another good feature is that it will provide you a unique encrypted URL to open your Paste, keeping Security and Privacy in mind even the Server has Zero knowledge about the Paste and you are the only person who can access the paste or those with whom you share . It’s totally secure and encrypted. Hastebin is a purely designed for programmers and people who love to code online. Hastebin allow its users to share their pastes on Twitter. Hastebin comes with great features which allows programmers to see their code and check their designed webpage online (WYSIWYG). After Notepad++ and others many programming softwares already in the market Hastebin is a good addition as it allows all this to be done right from the Browser without installing anything, Hastebin is an absolutely great website where learners, students, programmers can easily code and see how their coded web page looks like. 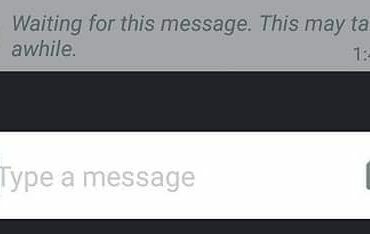 It also gives a unique URL after saving so you can share your code with friends Online. Half Paste or Haste Paste ?